Hot Toys just announced today on their Facebook page that they have acquired the rights to produce Star Wars 1/6 and 1/4 scale figures, including the upcoming sequels. More after the jump! 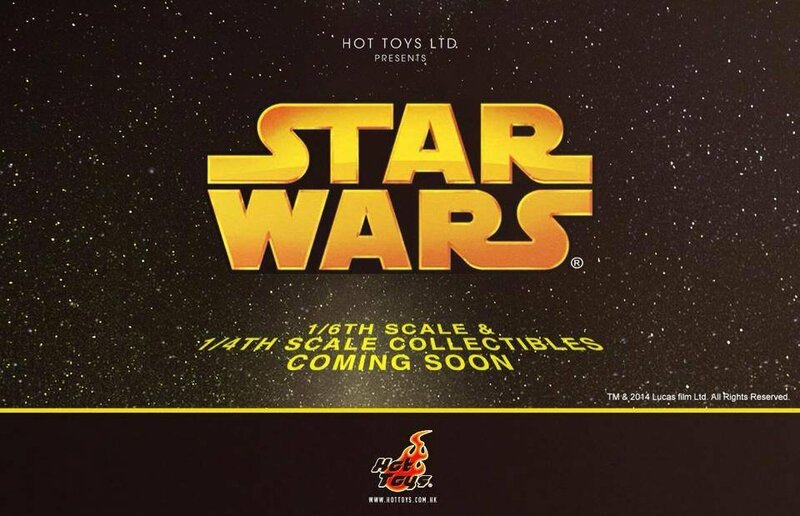 We are extremely excited to officially announce today, Hot Toys has acquired the right to manufacture 1/6th scale and 1/4th scale collectible figures from the STAR WARS universe, including the upcoming highly anticipated Star Wars Episode VII that is set to hit theatres in December, 2015. Look forward to the high-end collectibles from the new movie and the original Episode I – VII! Fans please stay tuned, and “May the Force be with you”! Does this mean that sideshow is losing its license?